Hi! I’m Paul. You probably know me as the founder and head boy of Oh, a Rock! Studios, developer of such fine videogames as Cat President: A More Purrfect Union, THE AWKWARD STEVE DUOLOGY, and The Pizza Delivery Boy Who Saved the World. 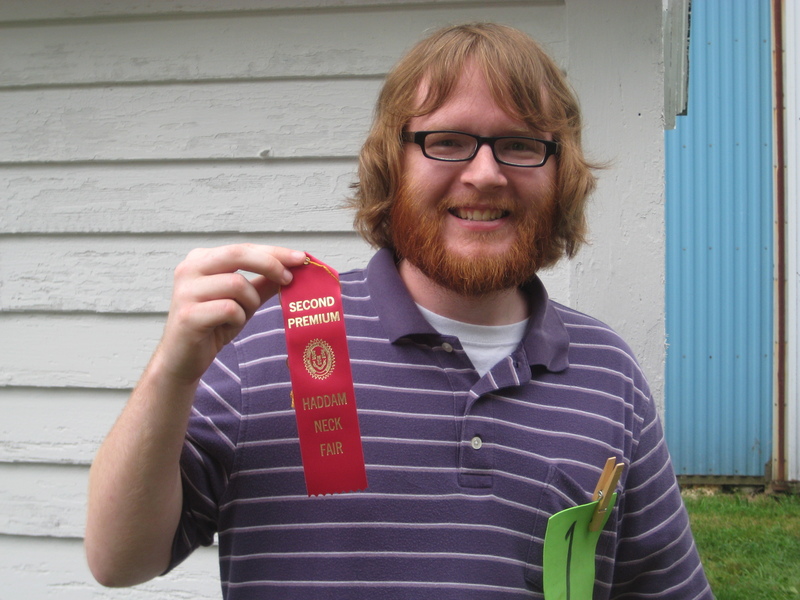 I’m here to tell you there’s so much more to me than that: one time (this is true), I also won a ribbon at an agricultural fair, for growing a very nice beard. You want more? Hey, a fan! All right! I graduated from the University of Maryland (GO TERPS!) with a degree in Psychology and a minor in hiding from my roommates. I’m originally from South Jersey, which is the nice part of the state that has cranberry bogs and hotels in the shape of elephants. I have a rabbit named Phoenix, a golden retriever named Cedric, and a turtle named Agrus Kos, Wojek Veteran. In my spare time, I blog about yard sales. I also enjoy drinking unusual tea and running races very slowly (the turtle would be proud). This one time, I drove out to a “museum” in rural Ohio to learn about the eight secret Presidents of the United States. When I was little, I always wanted to start a spoon collection, but my parents would never let me*. …Maybe I should get back to the videogames. Besides my work with Oh, a Rock!, I provide freelance writing, proofreading, design, and testing services to a variety of gaming projects, big and small. My clients include Choice of Games, Moment Games, and Daedalic Entertainment. Here on this site you’ll find links to the projects I’ve worked on, a podcast about making and playing videogames, and information on how to hire me for your next project (PLEASE HIRE ME). I hope you enjoy my website, and if you don’t, I hope you never tell me. I just don’t think I could take that kind of rejection. * I have since acquired one (1) spoon. I’m happy with my collection so far.